Lisa Reilly (PhD NUY) is Associate Professor of Architectural History at the University of Virginia and is the Fulbright Fellow in the History of Art at the University of York for Spring Term 2015, where she will be researching the stained glass of the parish church of St. Michael le Belfrey. She is also an alumna of CMS. Lisa Reilly’s chief research interest is in the history of Norman architecture in England, France and Italy. 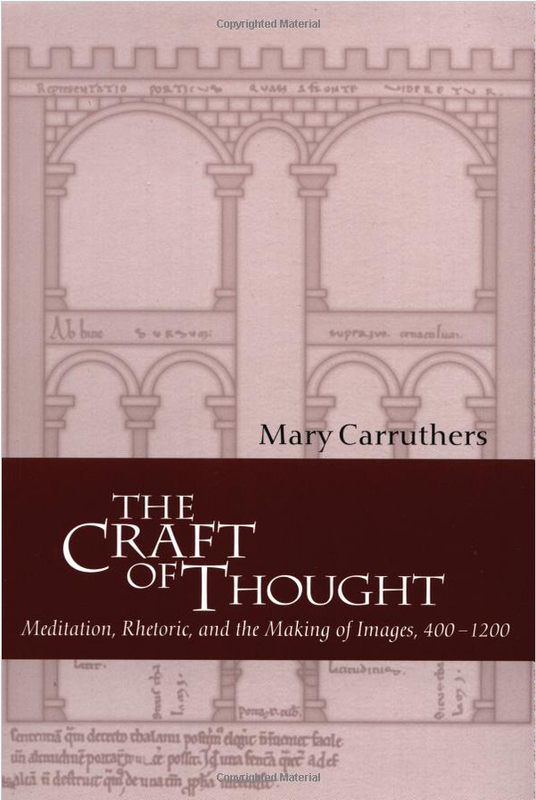 She published a monograph on Peterborough Cathedral with Oxford University Press in the series Clarendon Studies in the Fine Arts. 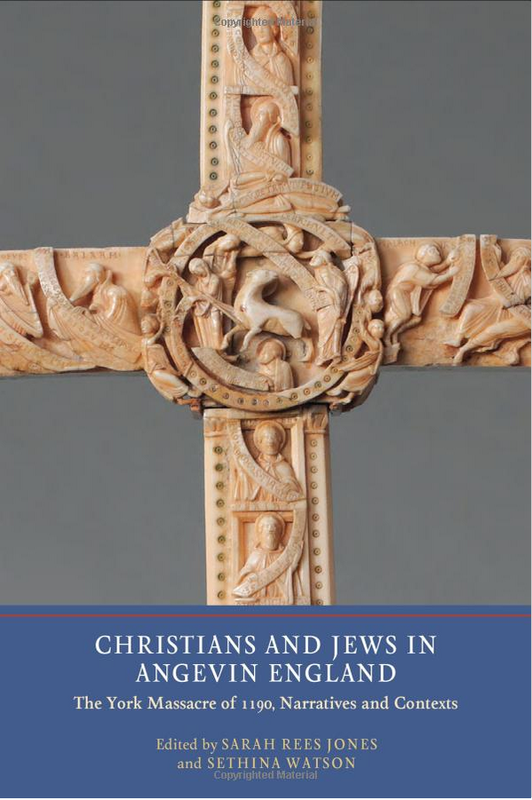 She publishes and lectures chiefly on Norman architecture and is currently completing a book on Norman visual culture throughout the Romanesque world. Together with Karen Van Lengen, she wrote Campus Guide: Vassar College for Princeton Architectural Press. 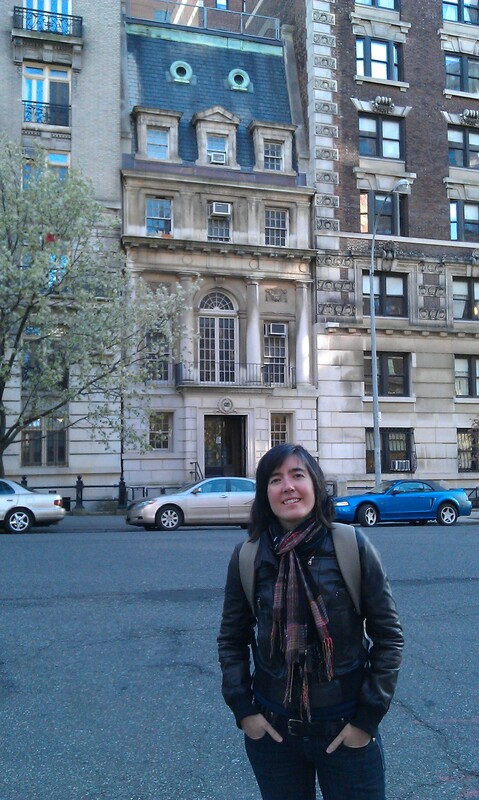 Lisa is a leading early user of digital humanities technology in teaching and research. Her ongoing research project investigates the medieval design process using digital analysis. She was the editor of the journal Gesta (2009-12) and is a fellow of the Society of Antiquaries of London. She is the 2014 Bonnie Wheeler Fellow. 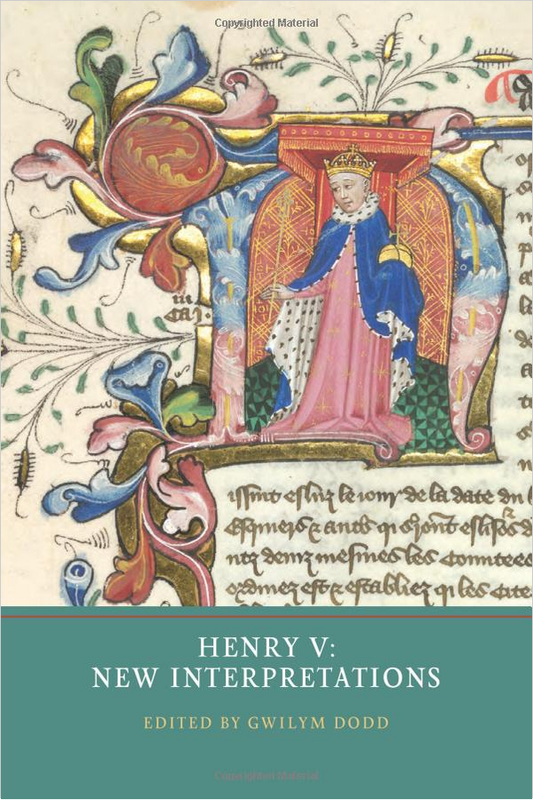 Rosa obtained her PhD from the University of Santiago de Compostela in 2012 her with a dissertation on the illuminated books made for the Kings and Queens of Castile. Her research interests include medieval Iberian courtly culture, artistic production and cultural exchange in frontier societies, the Classical tradition, and the uses of images in the construction of historical discourse, as explored in publications such as ‘Inscribed / Effaced. The Estoria de Espanna after 1275’, Hispanic Research Journal, 13.5 (2012): pp. 387-406, and ‘Courtly Culture and its Trujamanes. Manufacturing Chivalric Imagery accross Castilian-Granadine Frontier’, Medieval Encounters, 14:2–3 (2008): pp. 219–66. Her new research project aims at approach the study of Late Medieval Iberian historiographical manuscripts, written in Latin and in the vernacular languages, by placing emphasis on their materiality and, at the same time, their potential for modelling a specific perception of the past. 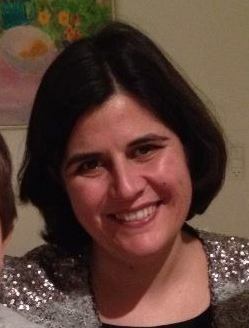 Sacramento obtained her PhD from Georgetown University in 2011 with a dissertation on Medieval Biographies in which she explored the connections between history, fiction and the chivalric culture of the 15th century in Castile. 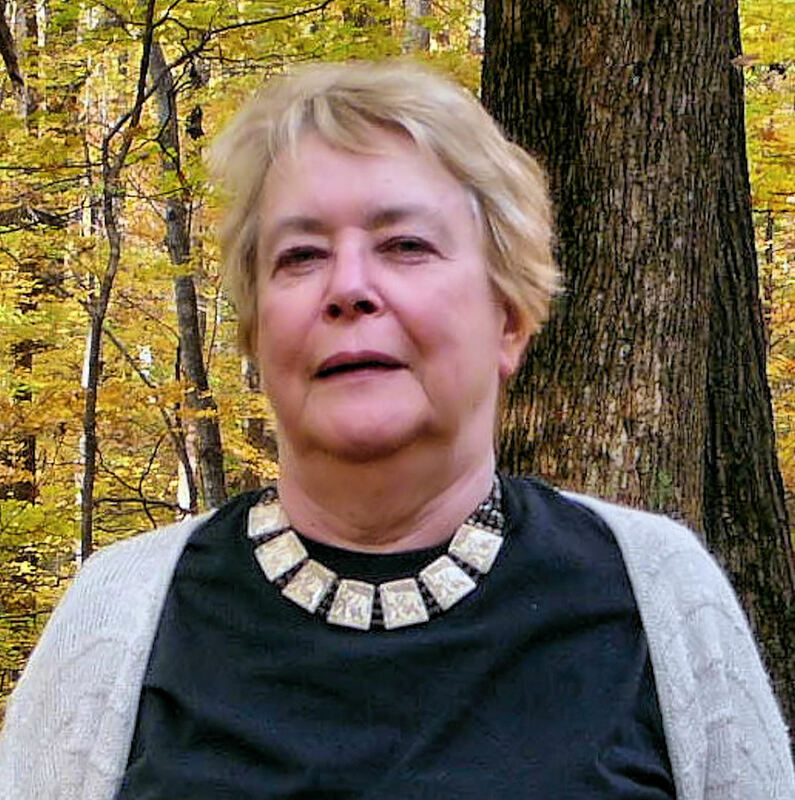 Her research areas of interest include gender and sexuality, narratology and literary genre formation, courtly and chivalric culture in the Iberian peninsula and in its European context. She has two forthcoming articles on the use of ars dictaminis in royal chronicles and on the use of legends and chronicles as sources for the staging of historical plays. She is currently working on the female networks connecting England, Portugal and Spain in the 14th century. For this project she is collaborating with Prof. Ormrod and the Medieval Immigrants in England project. Dr Lihua Peng is a lecturer in ancient Chinese history at the History and Culture College, Hunan Normal University, China. She teaches ‘Chinese Ancient History from 184-960”, “Chinese Historical Selected Works”, and “Ancient Chinese Philology”. 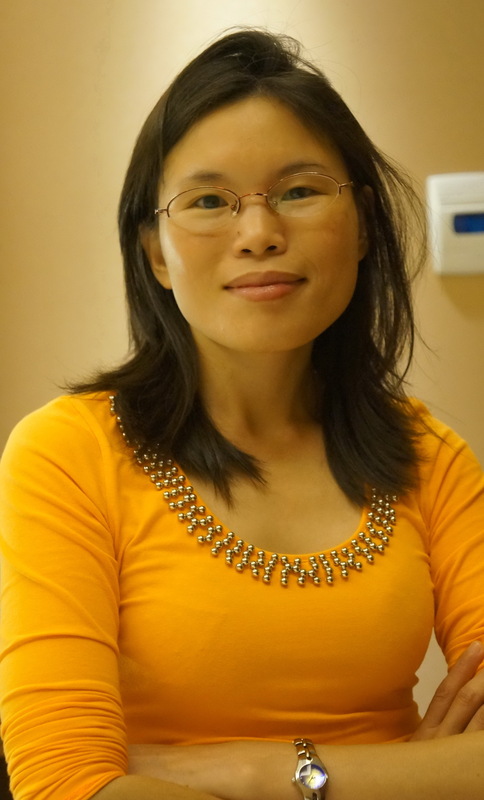 Her research interests focus on two topics; the management of manufacture and construction in Sui-Tang dynasties (581-907), and the political history of the Tang dynasty, especially on the Anshi Rebellion (755-763). Whilst at York, Dr Peng will be comparing the public works (with a focus on building and repairing bridges) between China and England from the seventh to the eleventh centuries. 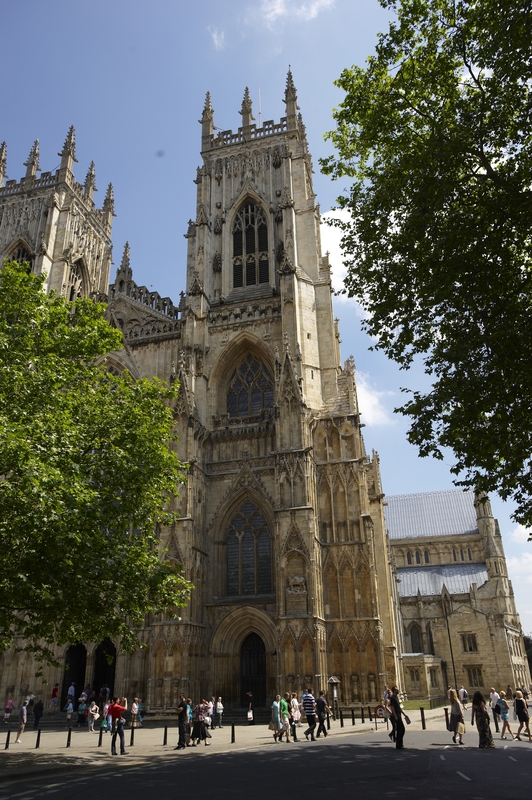 The current, Andrew W. Mellon-funded project on the York Archbishops’ registers will host a major Summer Institute for graduate students at the University of York, 19 July-1 August 2015. Twelve fully-funded places (including all transportation, accommodation and subsistence costs) are available for graduate students registered in the UK and the USA. The Institute offers a great opportunity for students to receive expert training (either as beginners or as specialists) in the records of the English Church in the medieval and early modern eras, to advance their study of palaeography and diplomatic, and to understand the potential of these records for the study of religion, politics, society, culture, and digital humanities. Full details of the Summer Institute, and an application form, are available at the project website. 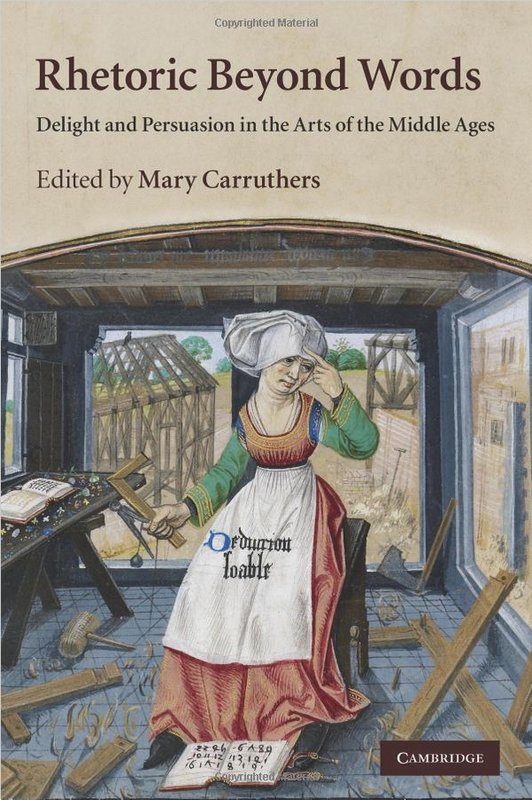 To celebrate the success in REF 2014 by the departments making up the Centre for Medieval Studies at the University of York, Boydell and Brewer are offering 35% off all available York Medieval Press titles. View the list, add your selection(s) and enter offer code YMP15 to get your discount. Offer ends on the 25th of January and is subject to availability. Start now – there are so many great books it might be hard to choose. ‌In medieval art, a common moment for viewers when they first encounter a work is to exclaim ‘the eye does not know where to look first’ because of the abundance and strangeness of detail that they meet. Unlike early modern mono-perspective, medieval poly-perspective invites a viewer to look and look again, choosing many ways of seeing and understanding. Such moments can be found not only in architecture and painting but also in music (think of polyvocal motets) and in literature (think of the Green Knight’s entrance to Arthur’s court in ‘Sir Gawain and the Green Knight’). 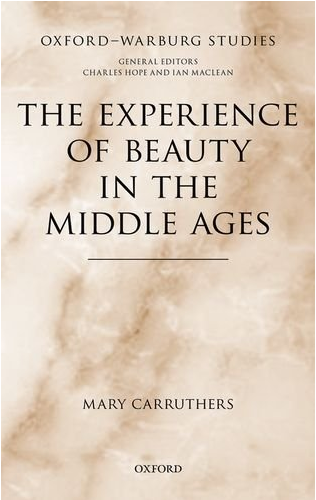 This talk examines some of these moments and explores the question of why medieval aesthetic cultivated them frequently and took such delight in their bewildering variety.